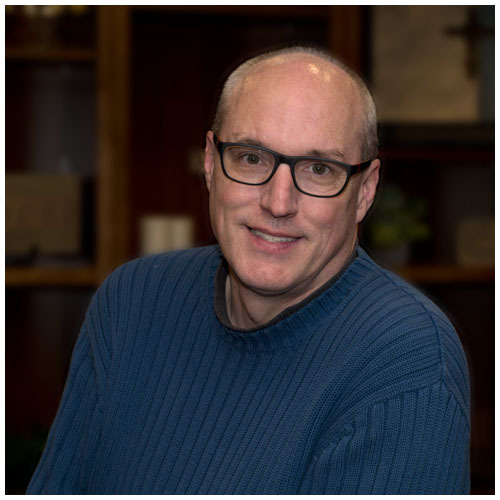 Hello, my name is Peter Hamm, and I’m delighted to be the pastor at Grace United Methodist Church. I currently reside just up the road in Maineville with my wife Kathleen and son Charles (and my precocious puppy, Raven). When I’m not preaching or playing guitar, I love movies, reading and photography. 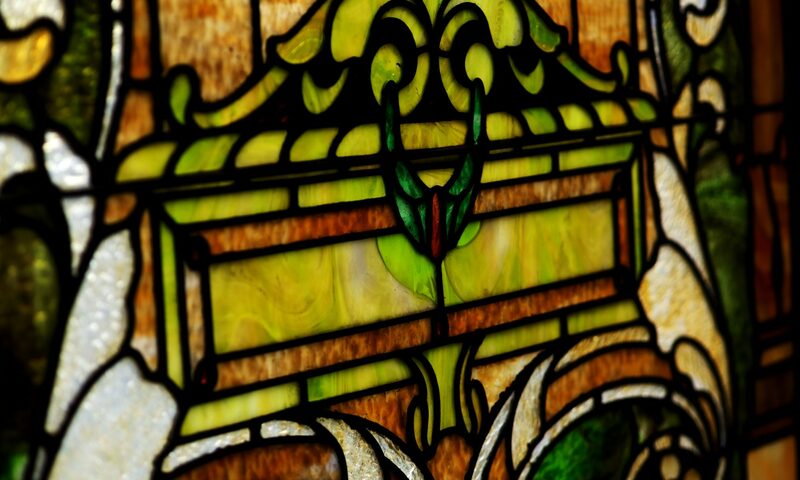 I hope you will find our worship services inspiring and the sermons down to earth and really usable. And I hope you will learn to love Grace UMC as much as I do! Please feel free to contact me at peter@norwoodgraceumc.org. Hello friends! 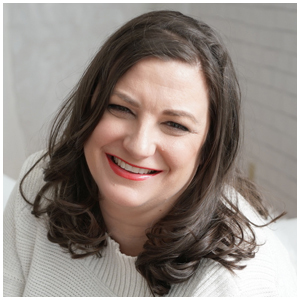 My name is Jennifer Murray, and I’m the director of children’s ministries. 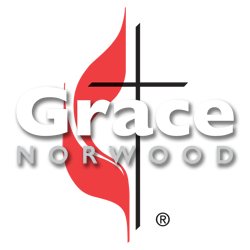 I am thrilled to be serving the Norwood community children through Grace UMC. When I’m not preparing lessons or teaching the kiddos you’ll find me watching a good movie, hanging out with my Godchild, or swimming at the YMCA. I love my family and friends. It is an honor to be a part of each child’s life that walks through our doors. With open arms and hearts we welcome all children and families of all backgrounds and ages. Blessings to you and yours!